>> LashFood Review: Is It Worth It? 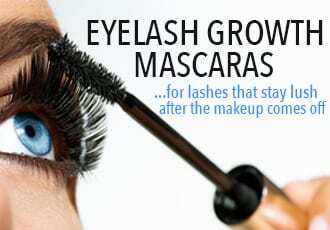 If you like to imagine your lashes as little plants that need the proper nutrients to grow, you may already find the name of LashFood appealing. LashFood claims both a natural and effective formula that is free of prostaglandin – which is either very good or very bad, depending on how you look at it. For example – while this ingredient in other lash serums darkens lighter color irises, it is also what makes those lash serums so dramatically successful, so the true test is if the natural ingredients of LashFood can live up to the effects of prostaglandin. Now that you know what’s in LashFood, let’s get down to the nitty gritty of what it actually means for you and your lashes! The last bit we especially like – especially since lash extensions can do a number of your natural lashes. Having the option of using a gentle, natural and oil-free formula to strengthen your eyelashes while donning extensions is a seriously smart way of coming out of the extension experience stronger than before. Based on the positives and negatives of the LashFood eyelash enhancer, it seems the pros make the product worth it. As long as you don’t mind spending a bit extra for quality ingredients, you’re likely to see impressive results – which is especially impressive considering the natural line-up of ingredients found in LashFood. 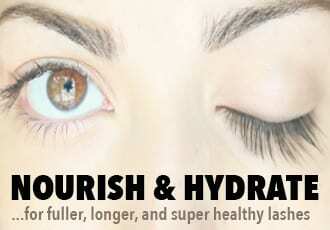 From stronger to longer lashes, LashFood can deliver, all while using natural and organic ingredients. Being able to use LashFood with eyelash extensions also guarantees you can have the lashes you want while waiting for the product to work its magic. 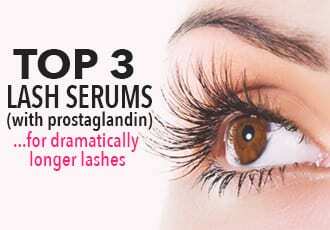 LashFood is among the pricier serums, with a price tag of about $80 per 3 mL. 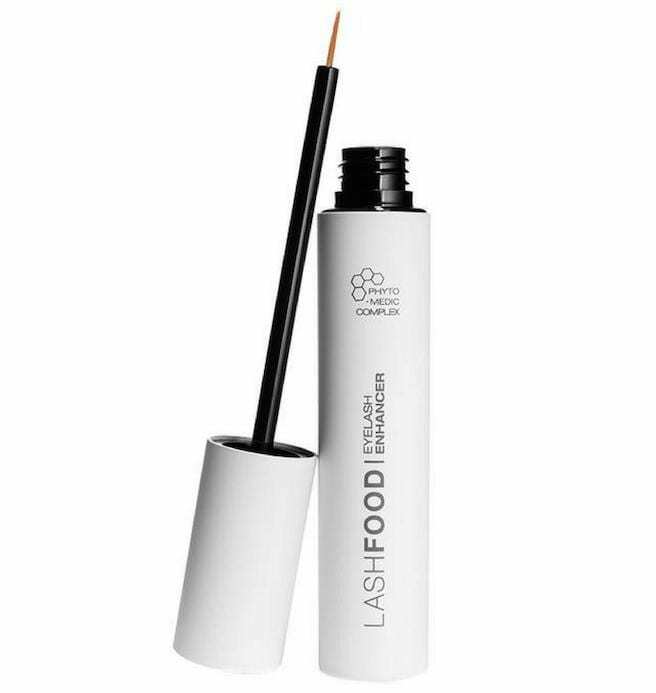 But based on the results and the natural ingredients, LashFood is a great and effective option, especially for those with sensitive eyes or those who prefer organic products. If you’re looking for a lash enhancer that fits those requirements, you can check out LashFood here. 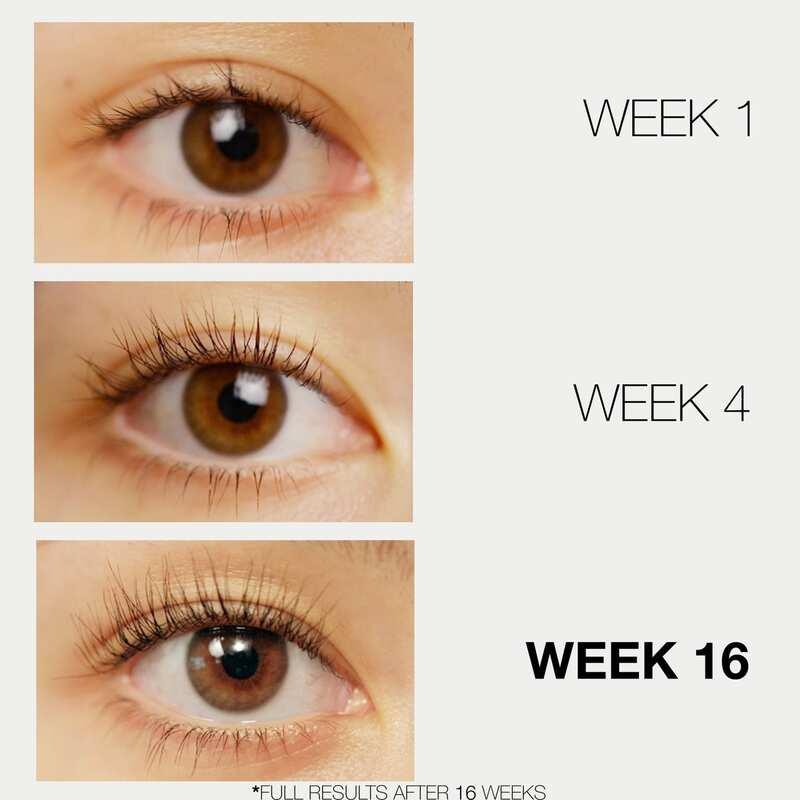 VegaLASH Review: Does It Work for Eyelash Growth?